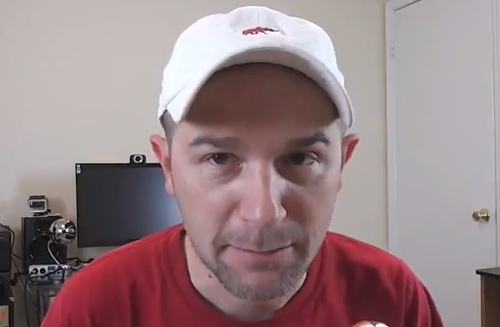 Trying to sound impartial most the time, the Alabama fan known as KryoDawg on Youtube explains why he thinks Alabama will win the Iron Bowl. Then he predicts, Back to Back to Back. He goes on to say that he will be talking a little "smack" leading into the game on Saturday. That is pretty normal in a state that is always divided on Iron Bowl day. Hope he is right. See his video below.